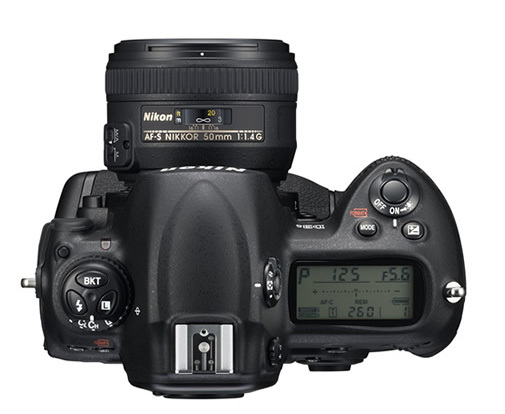 Nikon Corporation is pleased to announce the introduction of its newest FX-format digital SLR flagship for fast response and high light sensitivity: the Nikon D3S. 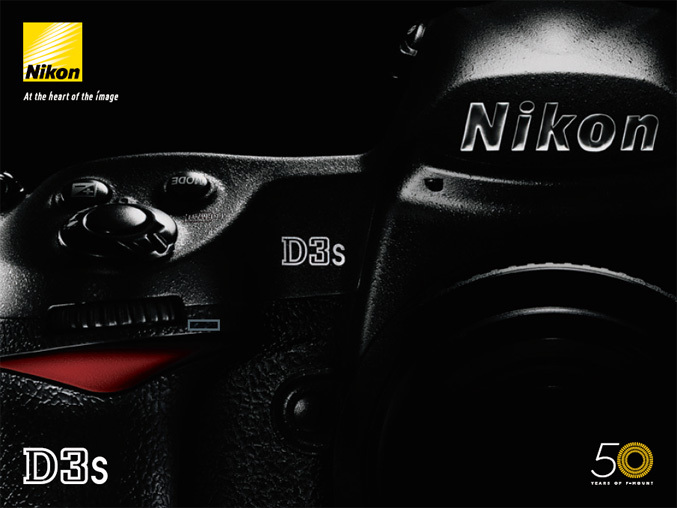 In a first for an FX-format flagship, the D3S incorporates the HD-quality D-Movie function, letting users take full advantage of the wide dynamic range and high ISO performance, including the breakthrough High-Sensitivity Movie mode. 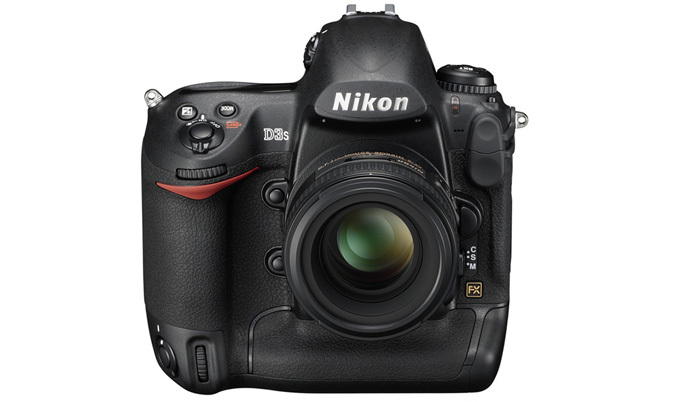 The D3S’s D-Movie also offers compatibility with an external stereo recording microphone, as well as convenient in-camera editing functions such as the ability to select the starting or ending points in order to trim D-Movie footage, as well as the option to save selected movie frames as JPEGs. The D3S shoots approximately 9-frames-per-second high-speed continuous shooting in FX format and 11 fps in DX format, with a buffer twice the size of the D3’s. These features, along with a 0.04-second* shutter release time lag and improved AF accuracy work seamlessly for lightning-fast responses. Various improvements in ergonomics, operation, and reliability, such as image sensor cleaning, will help photographers focus on shooting under any conditions. When combined with state-of-the-art NIKKOR lenses and the Nikon Total Imaging System, which includes Nikon Speedlights, wireless transmitters and various software, the D3S delivers exceptional quality and versatility for an unprecedented variety of professional and personal assignments. The D3S optimizes workflow speed and fluidity throughout the entire shooting process. Start-up time is approx. 0.12 seconds* and release time lag is minimized to approx. 0.04 seconds*, exactly as fast as the D3, but the D3S’s increased buffer memory is twice as large as that of the D3’s. 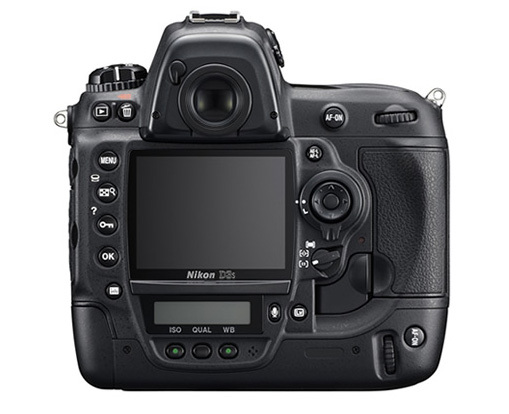 In addition, the D3S’s autofocusing, image processing, memory card access and recording, USB interface and optional wireless transmitter all work together to keep professional photographers focused and moving forward. And for sport and spot news photographers, many of the D3S’s JPEG files are print-ready with little or no post-production: an extra edge when time is short. * Based on CIPA Guidelines.